The perfect combination of sequin and knit netting! 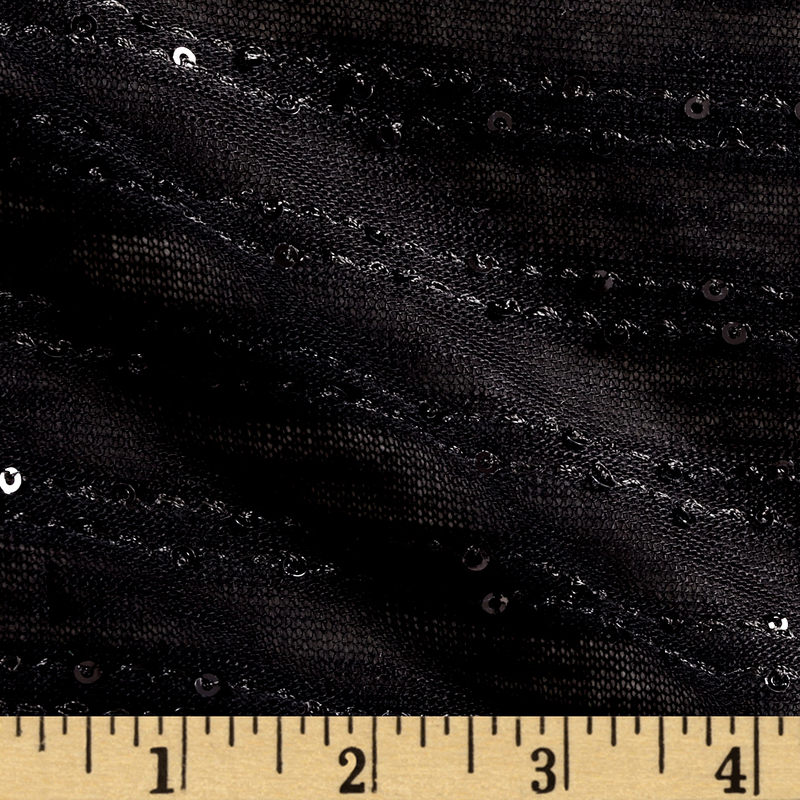 This sheer netting fabric has a minimum amount of mechanical stretch. This beautiful fabric is perfect for scarfs/wraps unique apparel and home decor accents.